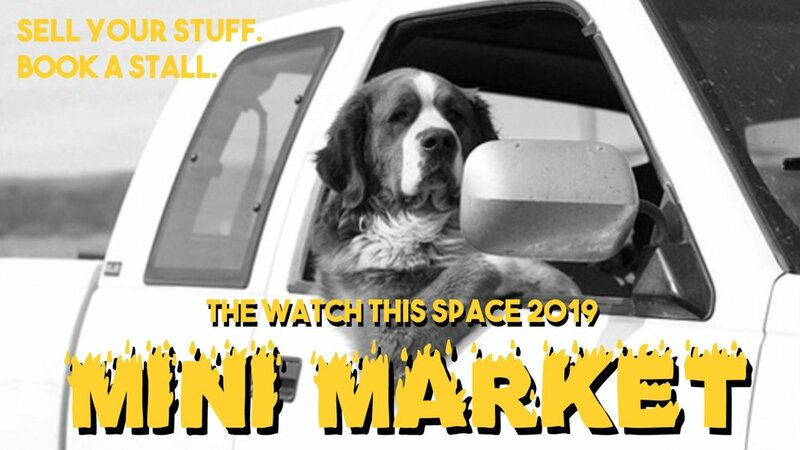 Almost time to crack open that piggy bank ‘cos The Watch This Space Annual Mini-Market is coming up! This much-loved market collaboration offers locals a chance to fossick for treasures, eat delicious food, drink yum coffee and be serenaded by local radio legends, 8CCC, broadcasting live from WTS. Bigger and better than last year – do not press snooze on this one!